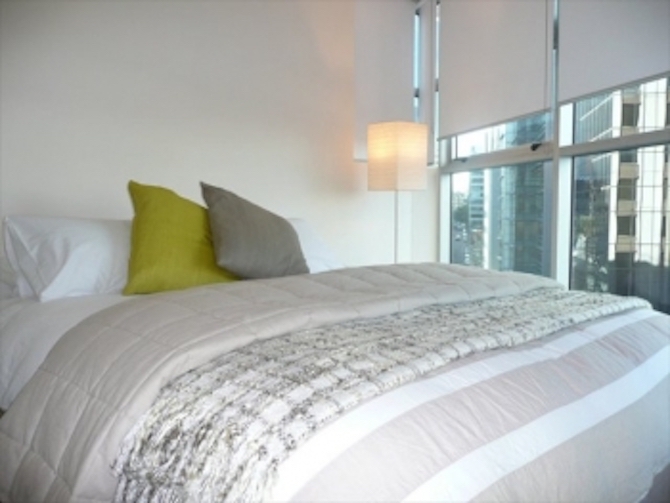 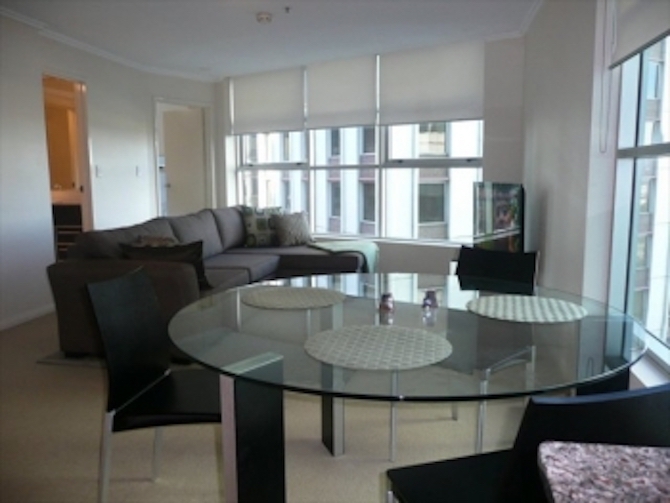 Furnished with a modern and stylish flair, enjoy all the modern day comforts and conveniences one would expect. 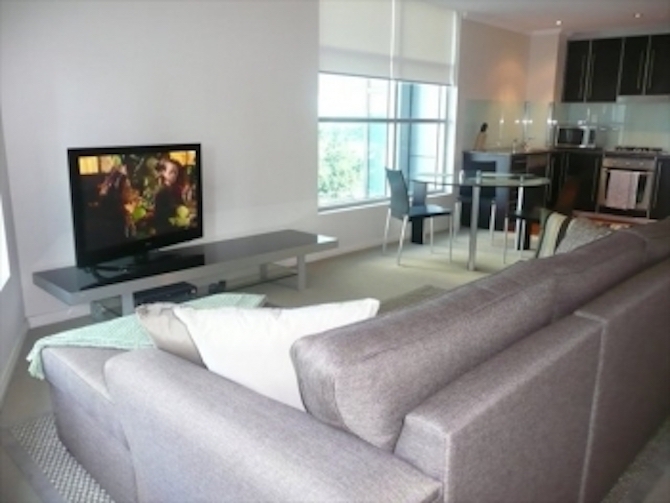 Features include 42 inch plasma, air conditioning and fully equipped internal laundry. 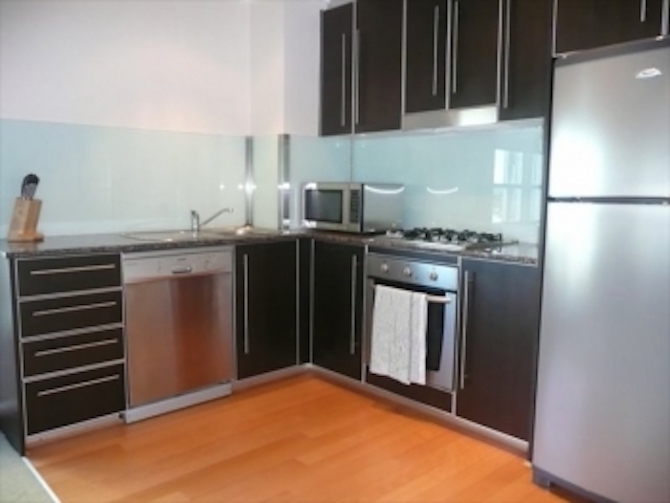 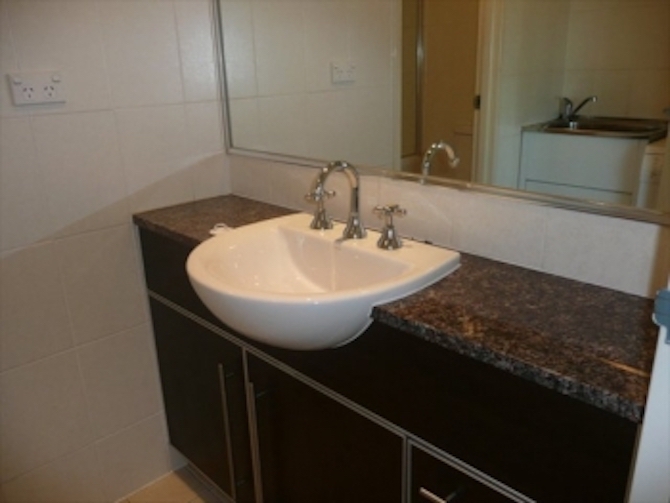 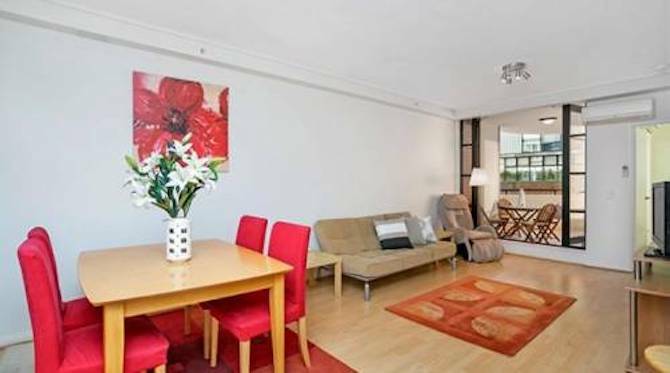 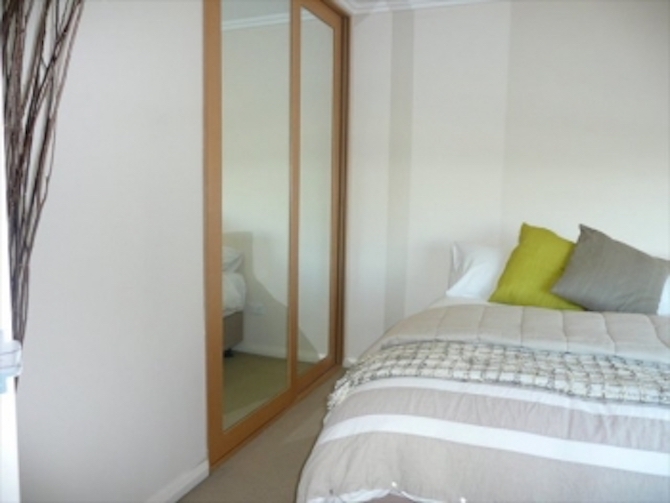 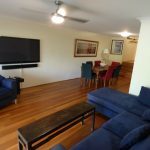 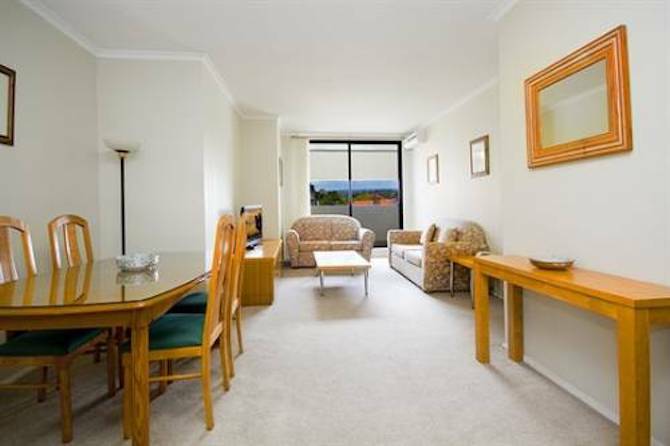 Opposite Greenwood plaza and only minutes walk to North Sydney bus and train station. 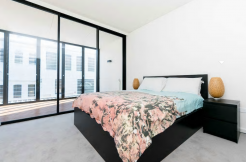 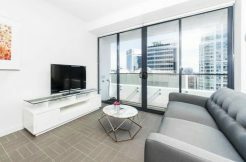 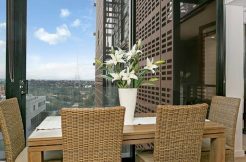 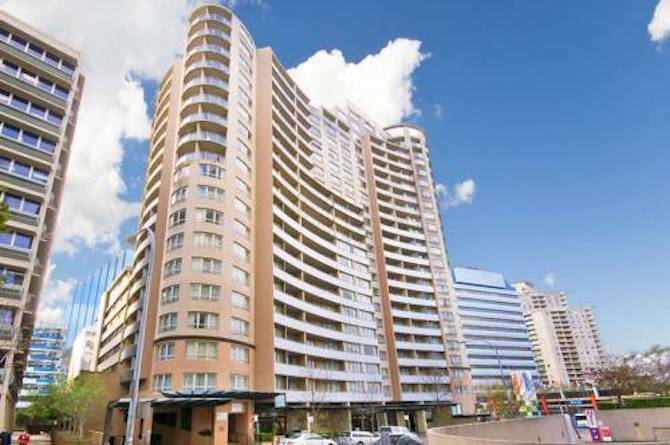 Perfect apartment for a corporate or couple looking to live in the buzzing metropolitan hub of North Sydney.